Sara, Bella and Matt tour the USA in a RV that's powered by vegetable oil. The waterfalls are calming and inspiring. 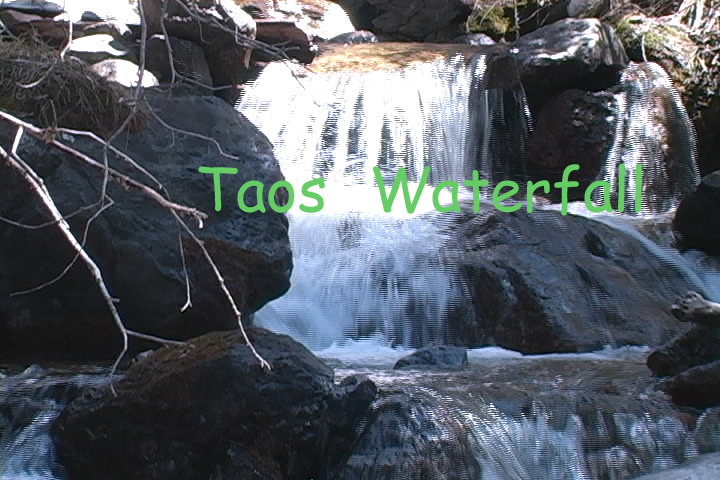 The video was taken in April 2007, as the snow was receding from the stream. Mario has a selfless dream of helping people coming out of the criminal justice system. Mario works at Hansen House in Des Moines, a halfway house for people leaving prison. He also helps people who are leaving Hansen House, and dreams of enough living situations for all who need it. Please share your dreams with us. Click on "Dream with Us", and send your dream.